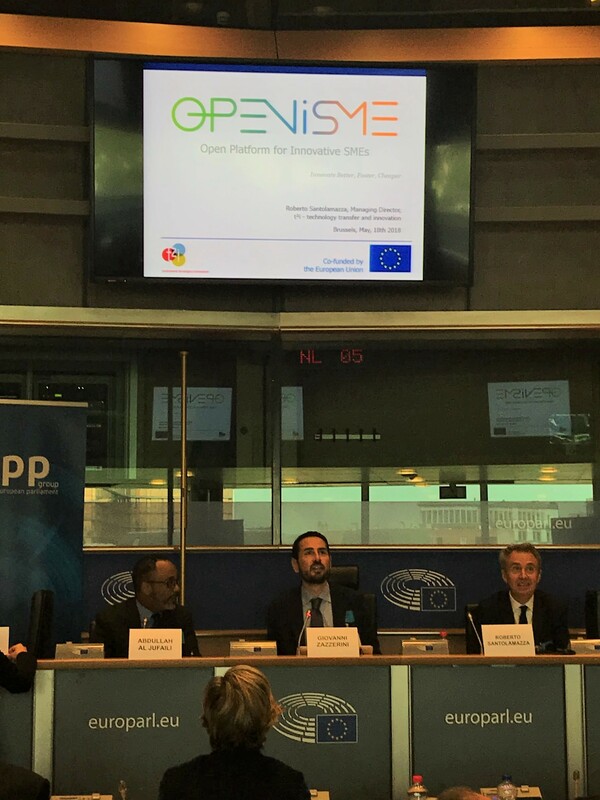 International Network for Small and Medium Enterprises (INSME) 14th annual meeting took place on 17-18 of May in Brussels, inside the European Parliament, a very prestigious location as the centre of European political affairs. INSME is a legally recognized and no-for-profit association established in 2004 that aims to stimulate transnational cooperation and public and private partnership in the field of innovation and technology transfer to SMEs. More than 100 innovation experts, SME stakeholders, intermediaries, entrepreneurs and researchers coming from 20 different countries worldwide, exchanged and shared best practices, new ideas and data about the Innovation Ecosystem around SMEs’ Business Growth. The conference has been an inspiring knowledge sharing and a networking experience: Elisabetta Gardini, member of European Parliament, took part in the conference speaking about the importance of SMEs in European Economy. 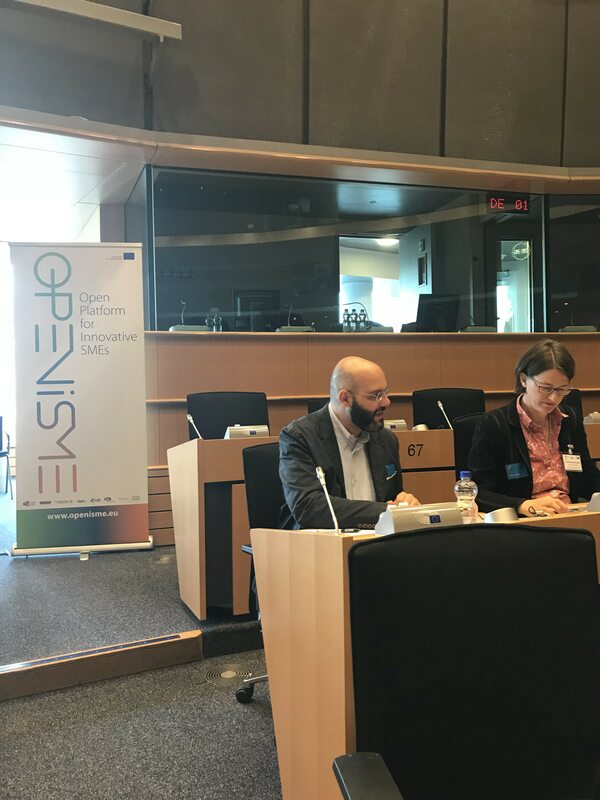 OPENiSME (Open Innovation for Innovative SMEs) was been introduced by Roberto Santolamazza, General Director of T²i, and following the presentation several INSME members demonstrated their interest in the project and in joining the platform.